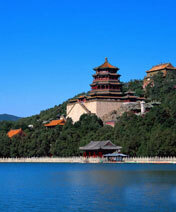 Beijing is one of the Four Great Ancient Capitals of China. 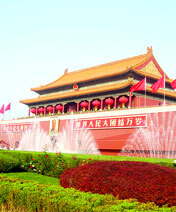 It has been the heart of China’s history for centuries, and there is scarcely a major building of any age in Beijing that does not have at least some national historical significance. 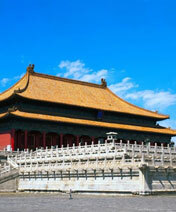 The city is renowned for its opulent palaces, temples, and huge stone walls and gates. 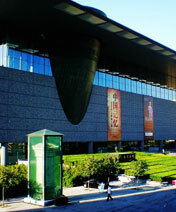 Its art treasures and universities have long made it a centre of culture and art in China. 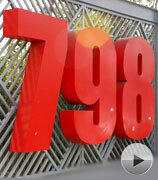 This is an abandoned factory building in 798 Art district. It´s in Dashanzi outside Beijing´s east 4-3 ring road. Sports and entertainment stars are gathering here today for a behavior art work designed for public good. 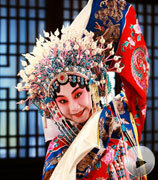 With its fascinating and artistic accompanying music, singing and costumes, the Peking Opera is China´s national opera. 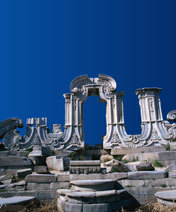 Chinese gate piers belong to an old Beijing, carrying old voices of the past. When was the golden age of this old gate piers? 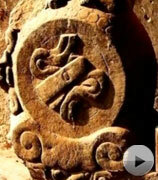 And what can this stone structure tell us about the transition of the dynasties? 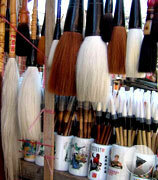 Liulichang Street is a symbol of traditional Chinese culture. 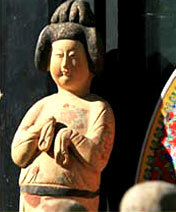 It´s known as a treasure trove of traditional Chinese culture. 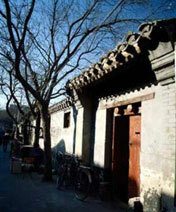 These old Hutongs carried Beijing´s history and traditional way of life. 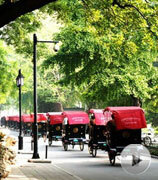 They have waited centuries´ of change in social and individual life. Today, they have become a platform of new culture and artistic innovation. 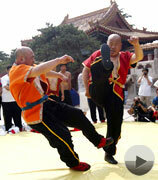 Beijing´s entertainers were a colorful and talented troop in the old days. But modality and rapid development has changed the taste of the local audience. Beijing is a world-famous ancient cultural city, the capital of China, as well as China´s political, economic and cultural center as well as a center for international communications.No matter you are living here or not, what´s your view on this ancient Chinese city? Please sharing your interesting story with us!